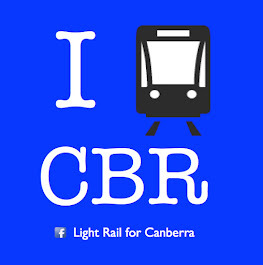 The local ABC television station ran a story on 30 May 2014 on '7.30 ACT' looking at the current status of Capital Metro. It was a very balanced story, covering the status of the project and competing political views on the project. Click here to go to the link to view the story online.